People with bad credit can benefit from guaranteed credit approval cards that report monthly to the major credit bureaus. 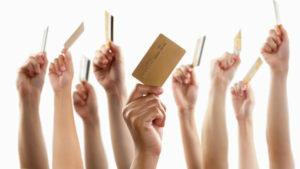 Check out our list of no credit check cards that offer guaranteed approval. 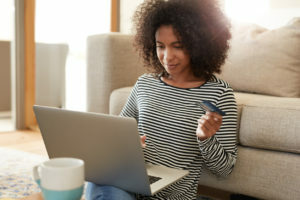 Learn how to add good credit to credit reports to counter bad credit account including opening new accounts without hard inquiries using the shopping cart trick. If you ever find yourself facing credit card bills you cannot pay, take action early to find a resolution that may save your credit scores. Credit education is not widely taught in school or the home. Students need access to credit literacy and a way to build credit when just starting out. 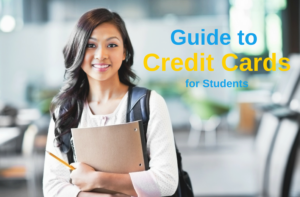 Get important tips of building credit without debt and 5 credit cards for students. 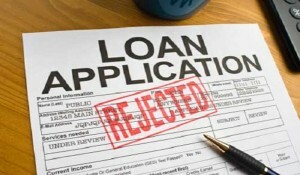 Getting denied credit can sometimes come as a shock, find out 5 top reasons you may have been denied credit. 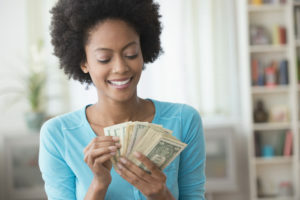 Double your money with the best cash back credit card that is easy to use and simple to earn cash back on any purchase. All new accounts get 0% Introductory balance transfer rate. 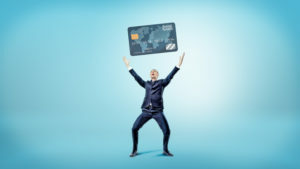 Rebuild credit with secured credit cards. 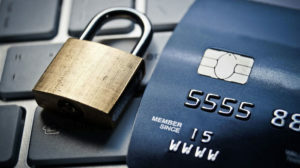 Qualify for a secured credit card without a credit check and improve your credit scores in a matter of months. 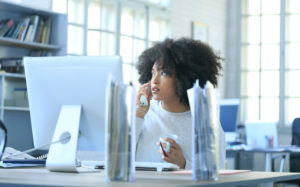 Building credit or re-establishing your credit history, consider credit accounts other than Visa or Mastercard that report monthly to the credit bureaus.